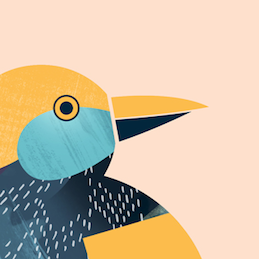 We are very excited to announce that we have a stall at the upcoming Bowerbird Design Market. 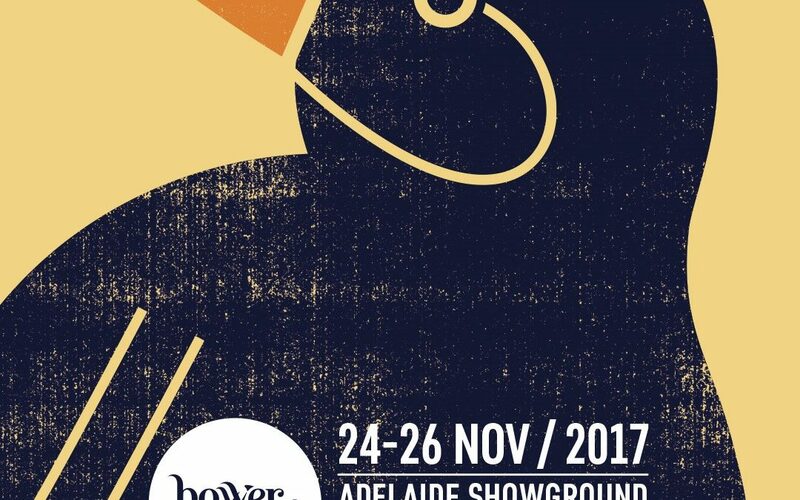 Held at the Adelaide Showgrounds, from 24th – 26th November, it will be a fabulous weekend of inspiration and ideas. To see the full list of Designers and Makers who will be there visit Bowerbird. 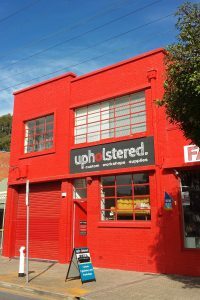 Come by, visit and learn about upholstery, re-inventing antique and vintage furniture, fabric, and our workshops on offer for the first half of 2018 where you can come along and take on a project for yourself.